Now I try to do my own models, so,… Enjoy! Comments:Here's something big for you! Peach's castle papercraft! Enjoy! 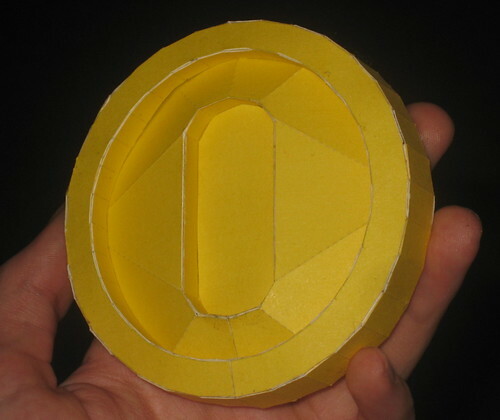 I repaired and did my coin papercraft! Now I’m repairing my ”project”, and all looks really great!Just looking if it is buildable…If it is, you will be avaible to download it soon!! !